Welcome to the ACSS Website! What's new since February 20, 2018? 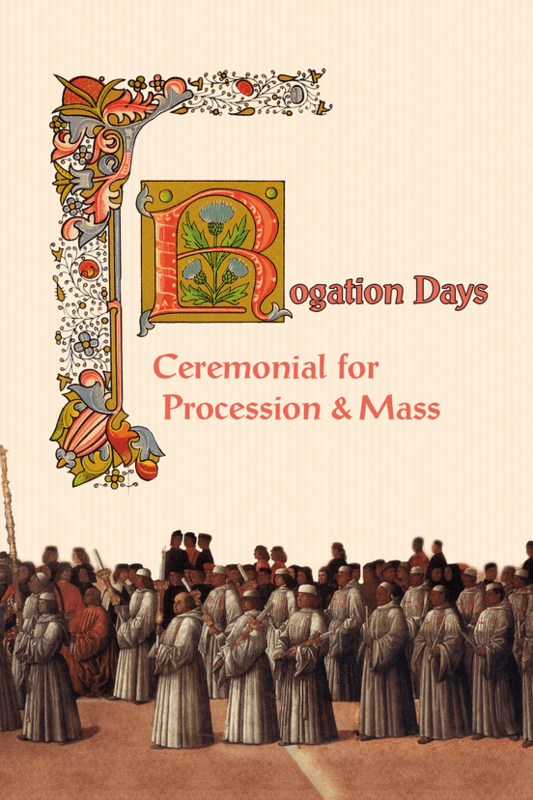 We have Rogation Days Booklets! Get yours! Looking for Freebies? 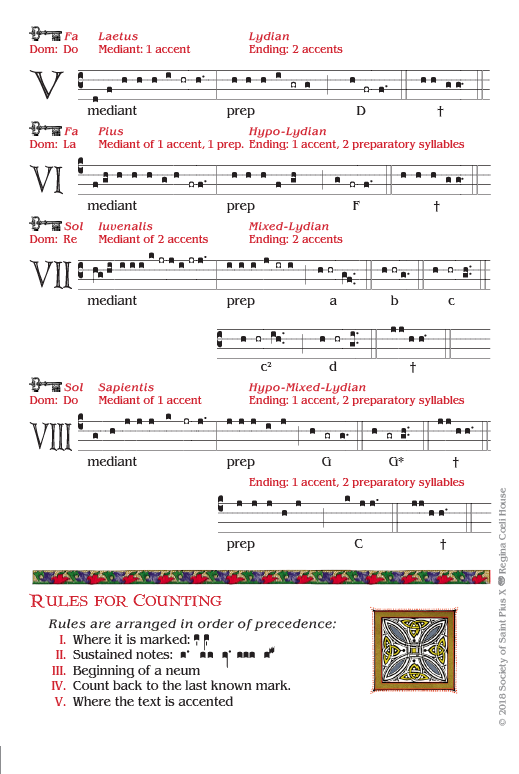 Get our new Psalm-Tone Card as a printable pdf (see below)! 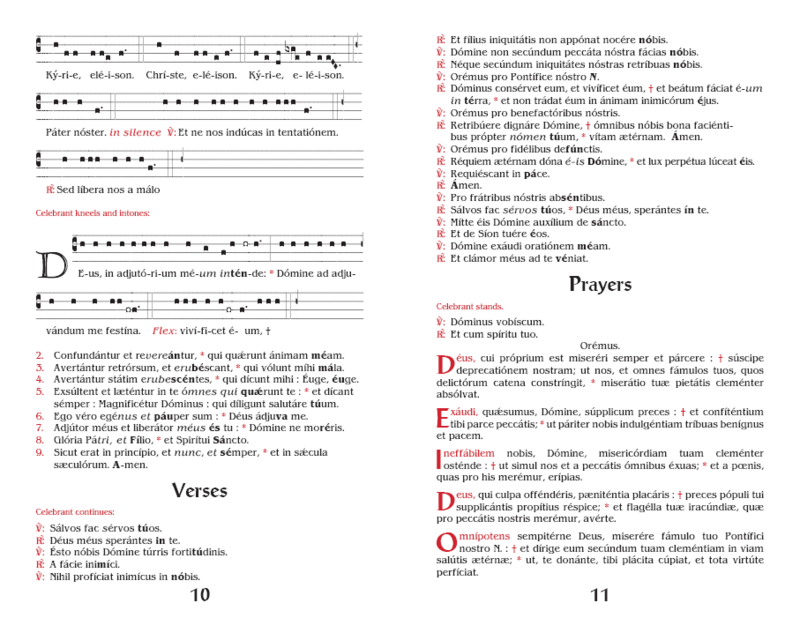 One little full-colour, 20-page booklet for the entire Rogation Day. 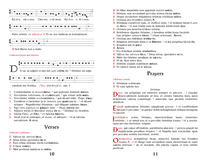 It has the entire Litany, including the part in campo as well as all the chant for the Antiphon, Mass, and Kyrie XVIII. You won't need a liber or photocopies anymore. 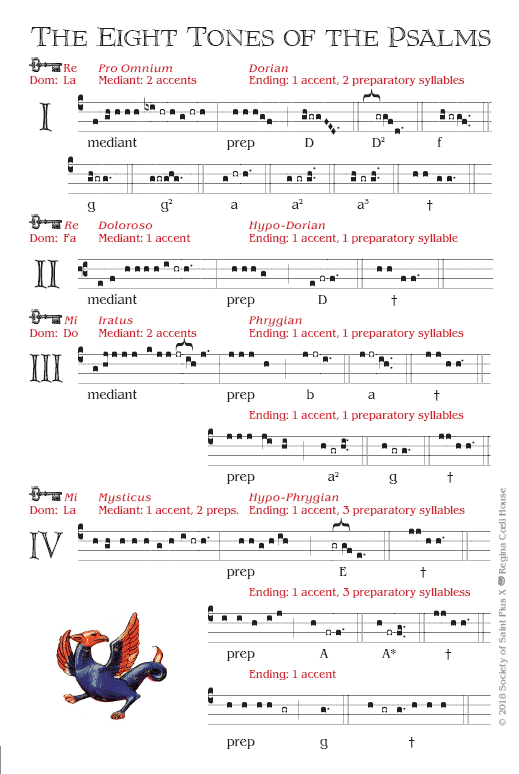 Cost is $3.00 per booklet.